Spectacular full Gulf views with over 700′ of beach frontage and miles of perfect sandy beach and turquoise Gulf water. This beautifully updated 8216;beach home 8217; is bright and airy and impeccably maintained. Porcelain tile floor throughout, new A/C installed in Sept. 2018, new electrical panel, hurricane shutter on the Gulf-side lanai added in 2016, plantation shutters in the Master bedroom, freshly painted and the owner just updated the kitchen ceiling lighting and fan. This amenity-rich community has 2 buildings with only 30 residences per building, offers secured entry and stairways, under-building parking and storage, heated pool and hot tub, grilling station, Tennis/Pickleball court, kayak storage racks, updated kitchen and wind screens in the Clubhouse area. This is a pet friendly building and owners may have 1 pet. The rental policy is a minimum of 1 month, twice a year. Conveniently located close to good restaurants and shopping and just a short drive to St. Armands Circle and downtown Sarasota. This can be your Slice of Paradise! 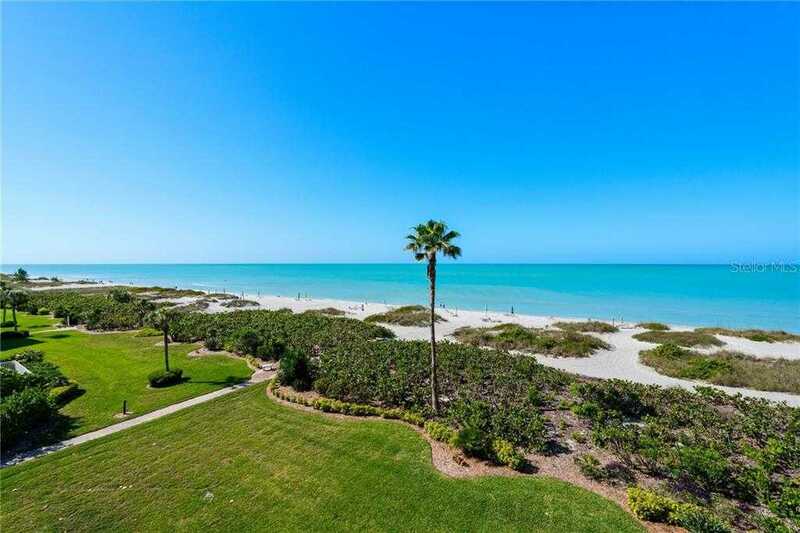 Please, send me more information on this property: MLS# A4432098 – $680,000 – 4545 Gulf Of Mexico Dr #309, Longboat Key, FL 34228. I would like to schedule a showing appointment for this property: MLS# A4432098 – $680,000 – 4545 Gulf Of Mexico Dr #309, Longboat Key, FL 34228.